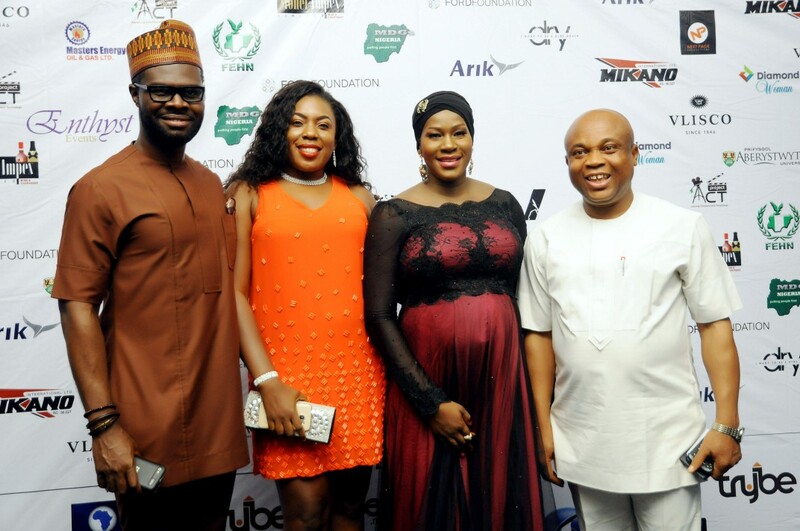 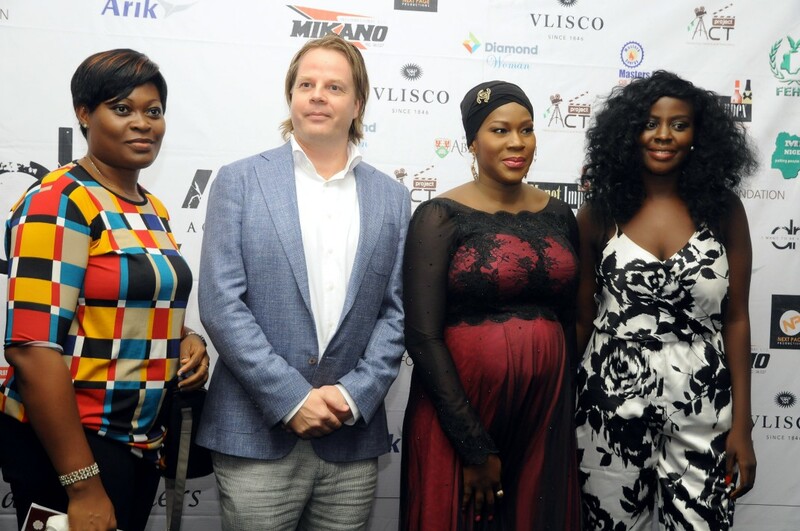 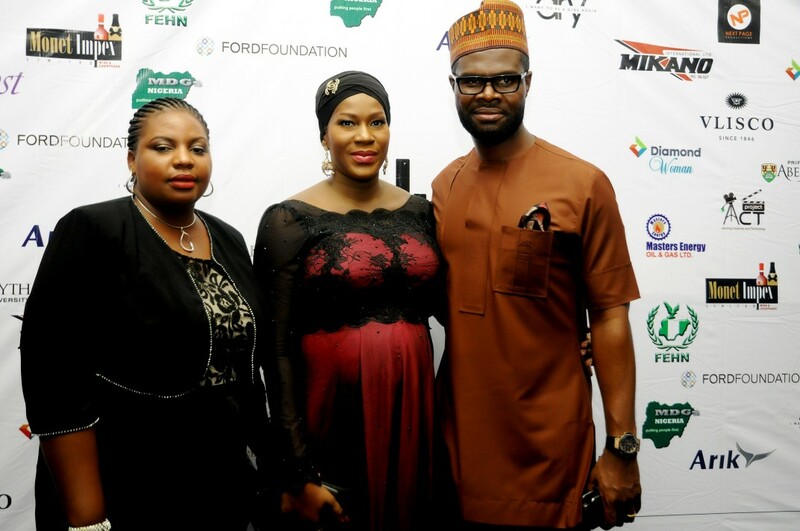 A-list Actress, Director and Producer Stephanie Linus hosted another premiere of her movie DRY in the nation’s capital recently and it was nothing short of spectacular! 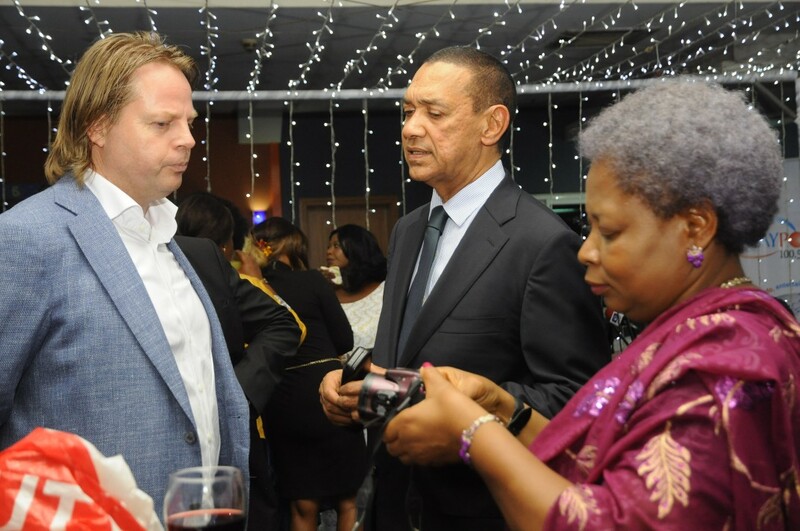 Dignitaries and guests who attended includes World Bank’s Vice President & Treasurer Arunma Oteh OON; Senator Ben Murray Bruce; the Kenyan Ambassador to Nigeria Thomas Amolo; USAID’s Acting Mission Director Matt Burton; Program Officer, Advancing Public Service Media (West Africa) of Ford Foundation Paul Nwulu; Permanent Secretary, Federal Ministry of Health Dr Linus Awute represented by the Director/Head of Department of Family Health Mr Wapada Balami & Country Project Manager Engender Health/USAID Fistula Care Plus Project in Nigeria, Dr Habib Sadauki. 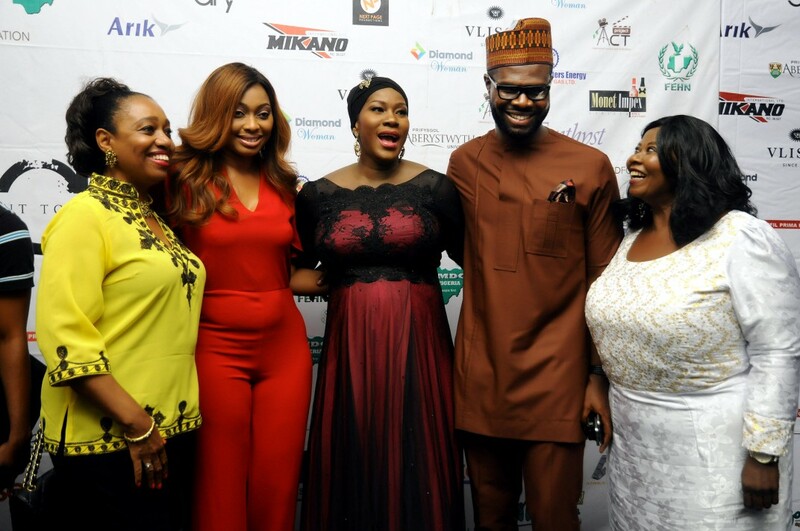 Also present were Charly Boy, Charles Novia and some cast members of DRY including Zubaida Ibrahim Fagge, Hauwa Maina, Paul Sambo, Anna Tanko as well as representatives from the World Bank and AIR Peace. 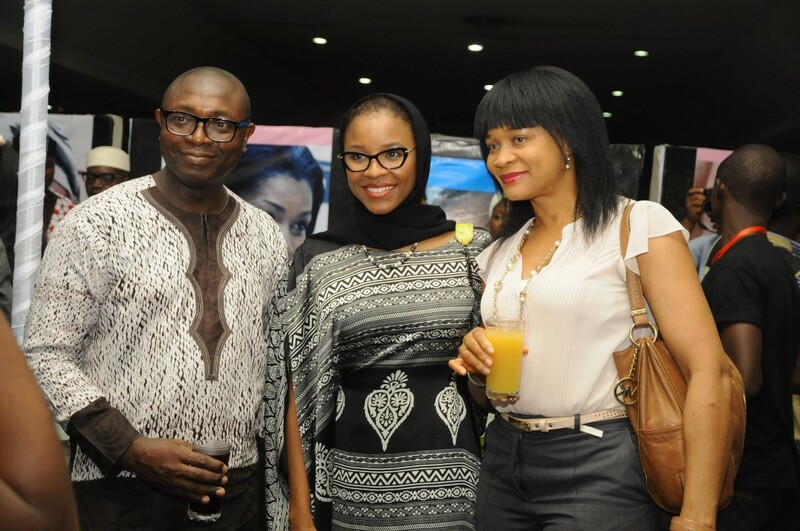 The event took place on Thursday 13th August at the Silverbird Cinema. 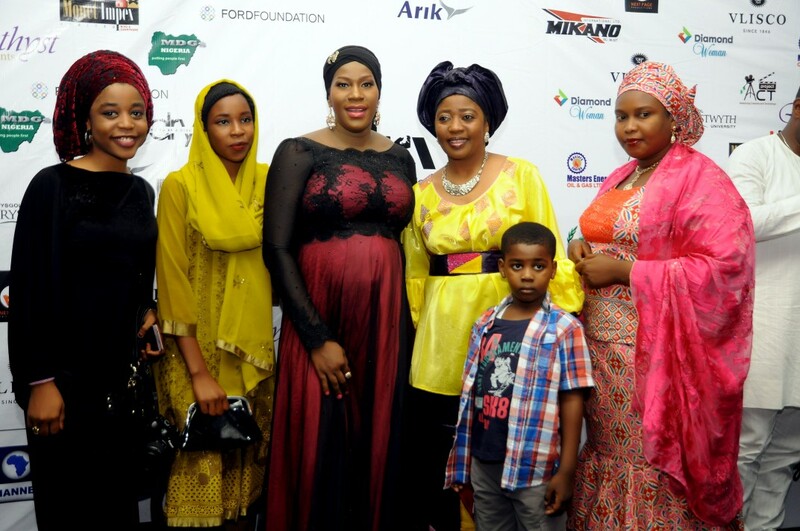 The movie was written, produced and directed by Nollywood’s A-List actress, Stephanie Linus, who also starred in the movie. 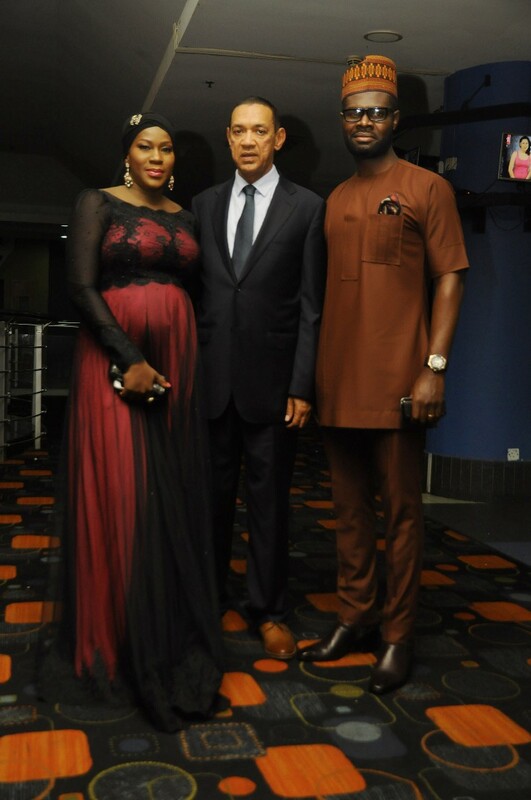 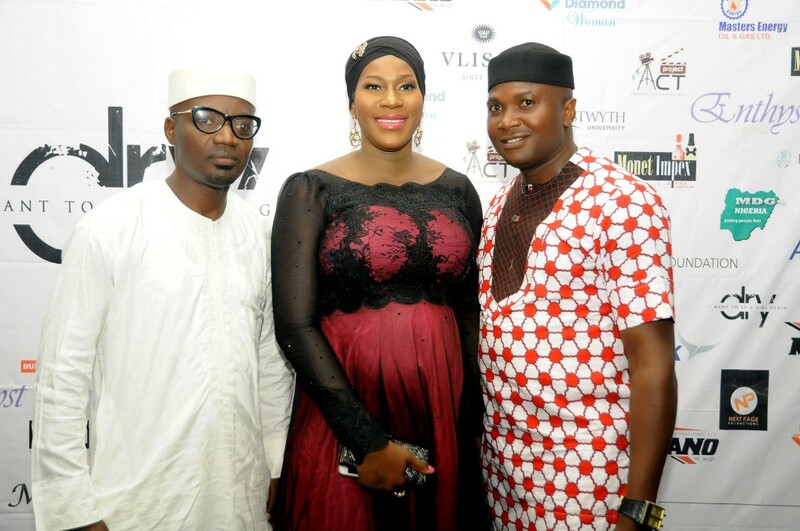 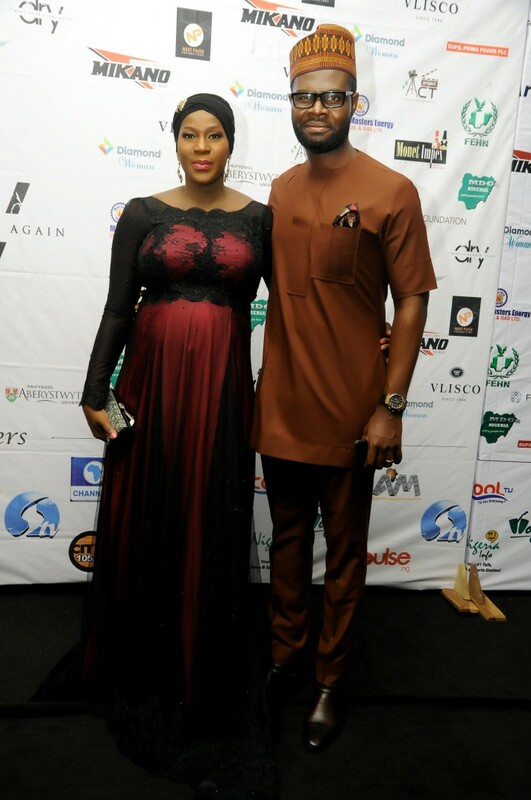 Her husband Dr Linus Idahosa who was also the Executive Producer of the movie was present to give his support.